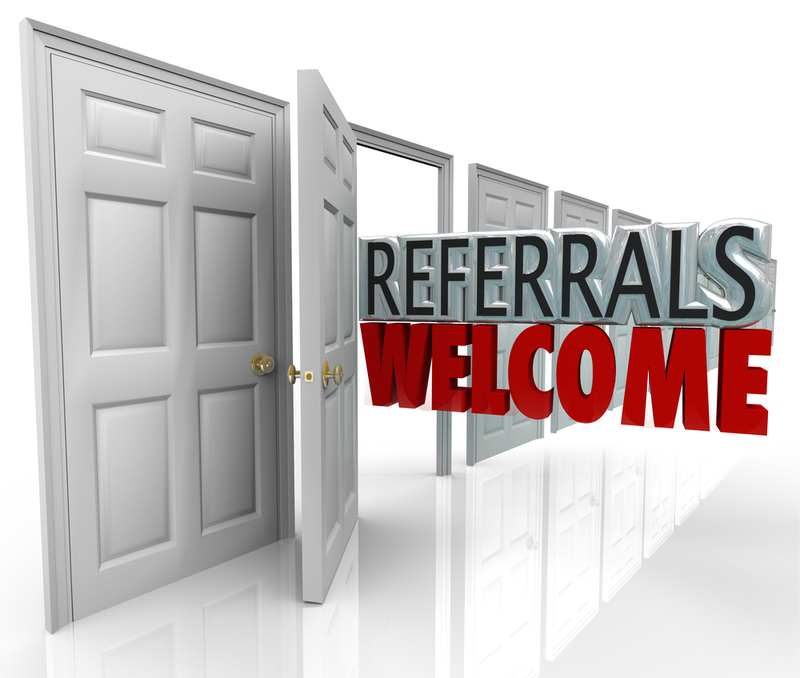 Here at IT Knowledge Exchange, we wanted to present you with an opportunity to be a part of our new referral program. Here’s the way it works: If you recruit a co-worker or friend (with IT experience) to ITKE and they reach 1,000 points, you will receive a $25 Amazon gift card! Sounds to good to be true, right? Well, all you have to do is send me an email with the person’s username and when they reach the thousand point mark, you will receive your gift card! So, get recruiting!